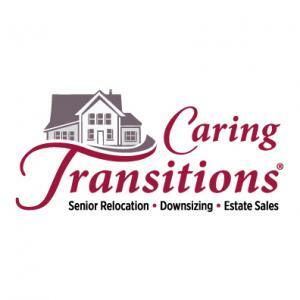 Caring Transitions of Granbury is a company focusing on relocation, downsizing, decluttering, packing and resettling, estate sales and moves. We are a one stop shop so that seniors can rest assured that all the aspects of their move or downsize are being handled. Estate Sale in SW Fort Worth will have something for everyone. Come out and see what we have in store for you. Will try to get more pics and descriptions up soon. Caring Transitions Estate sale. Resale Shop closure and House Estate. Everything like new. Beautiful modern day tastes. Beautiful Musical instruments, Robert Summer Artist Proof certified prints, Antiques, beautiful vintage/antique furniture. and more. Perfect combination of Antique and Modern Estate Sale by Caring Transitions of Granbury. FRIDAY FOR RESIDENTS ONLY. Estate sale in lovely Stonegate in Granbury by Caring Transitions. Estate Sale by Caring Transitions of Granbury. Tools, tools and more tools!!! Once an Antique Store, this home is chock full of unique antiques, Furniture, Tools and everything in between. Looking for good quality Furniture? This sale is for you. Huge Estate Sale Where everything goes.